Murania Press » More Collectibles for Sale Being Listed for July 4th Weekend! 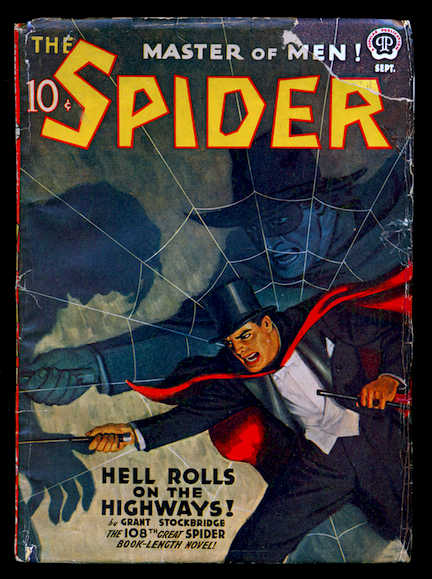 I’m adding another several dozen items — pulps, digests, and hardcover first editions — to our Collectibles section just in time for the Holiday Weekend sale that begins tonight (or, rather, tomorrow morning) at 12:01 a.m. For the next three days you can get a 20 percent discount on everything you purchase here. The new batch of goodies includes many rare and desirable items, especially for lovers of science fiction. 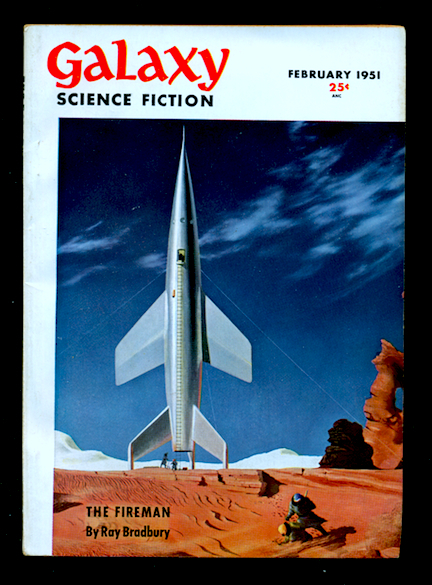 I’m adding several more signed first editions of Philip José Farmer’s “Riverworld” books, the 1951 issue of Galaxy with Ray Bradbury’s novella “The Fireman” (later expanded to become the novel Fahrenheit 451), and a dust-jacketed copy of Curt Siodmak’s 1933 F.P. 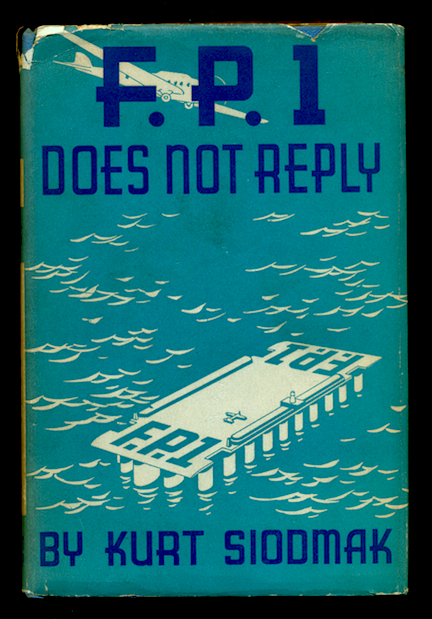 1 Does Not Reply, an extremely rare SF novel made into a movie that same year. 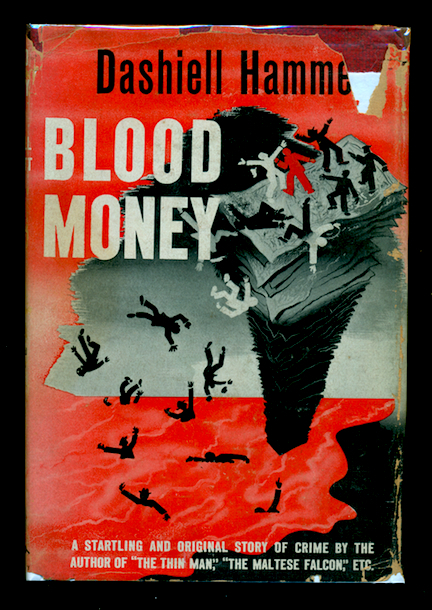 Those interested in mysteries and thrillers will find first editions of Dashiell Hammett’s Blood Money and Joel Townsley Rogers’ The Red Right Hand, both of which originally appeared in pulp magazines. Desirable items of later vintage include a high-grade first edition of Thomas Harris’ The Silence of the Lambs. And there’s lot of esoterica, as well.